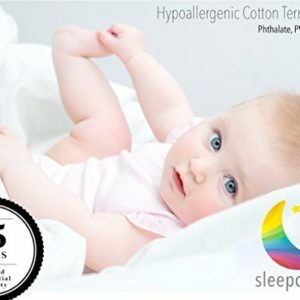 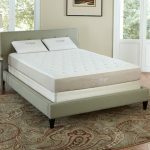 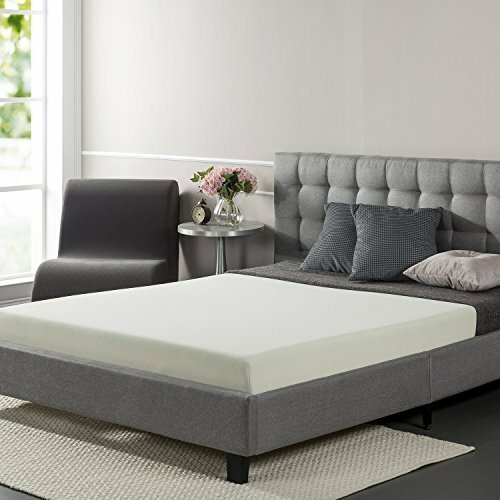 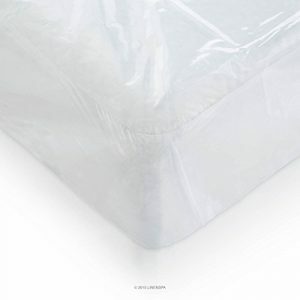 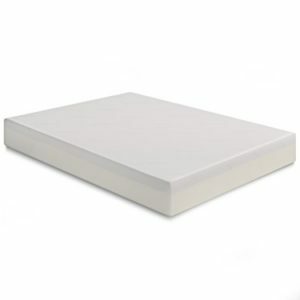 The Polyfloat 1500 water bed mattress by American National Manufacturing has lap seam construction, fabricated from one sheet of specially formulated 20mil virgin vinyl. 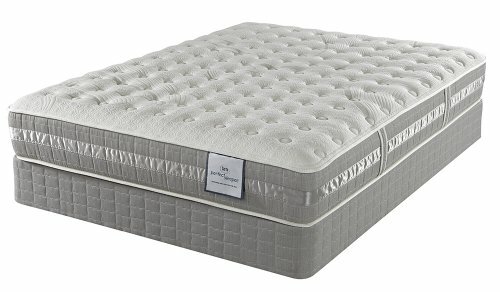 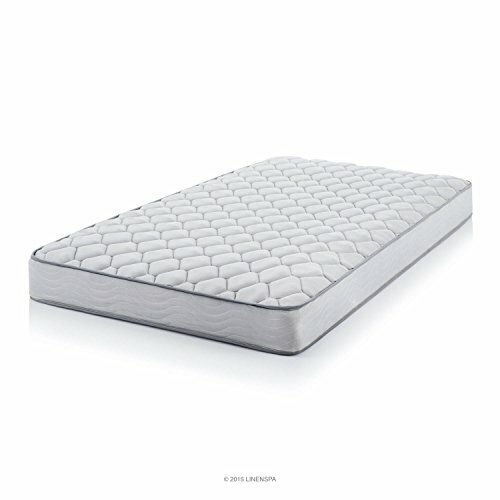 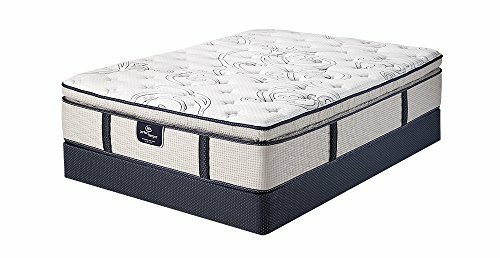 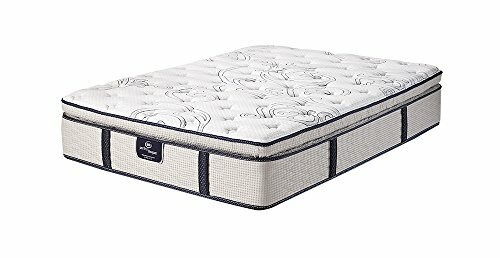 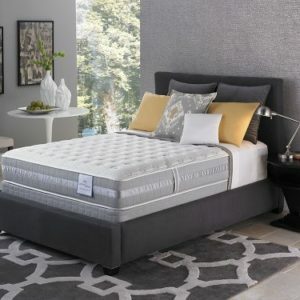 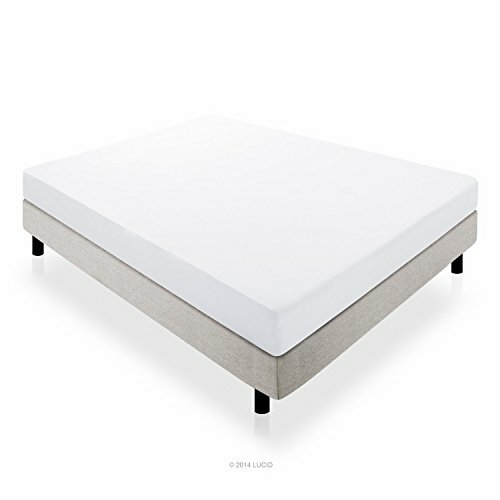 This water bed mattress is 20% waveless so you still get the unique feel of sleeping on a waterbed with slightly less movement while you sleep. 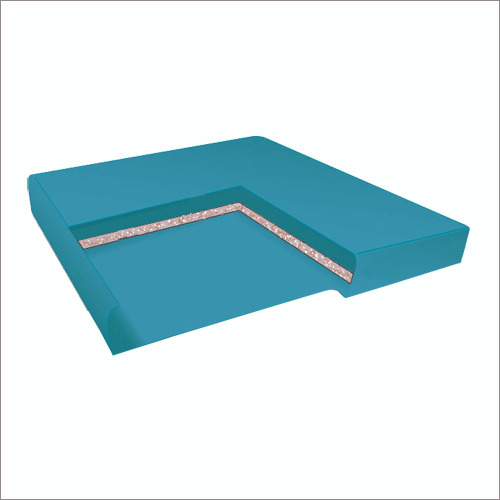 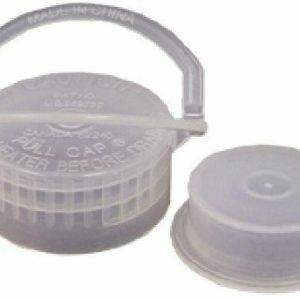 The free floating fiber pad constructed of one layer of top quality 1.5 ounce beaded polyester fiber provides durability and support, while the reinforced T-Corner construction is there for added strength in critical areas. 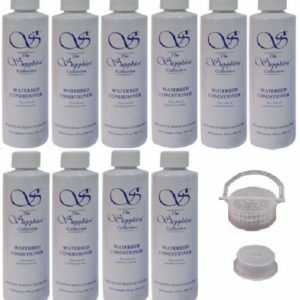 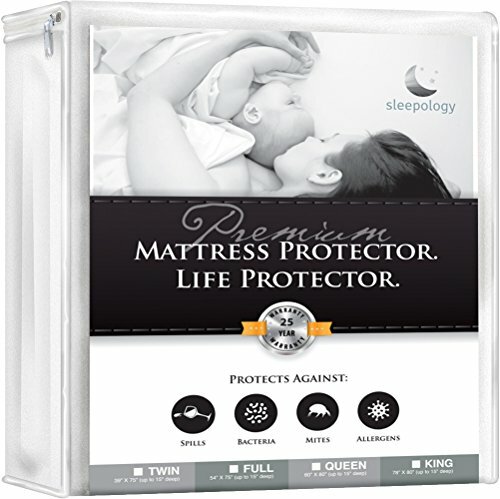 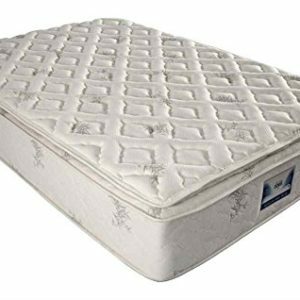 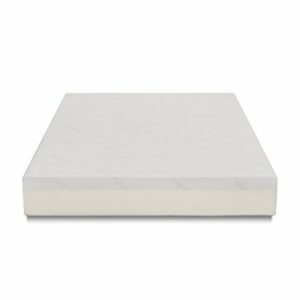 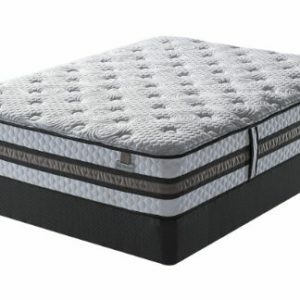 This waterbed mattress features a 10 year limited warranty and is your assurance of lasting quality. 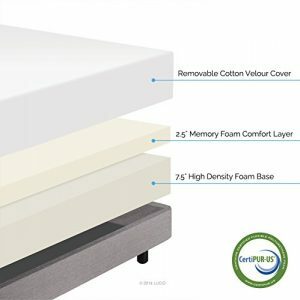 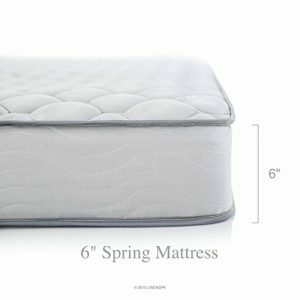 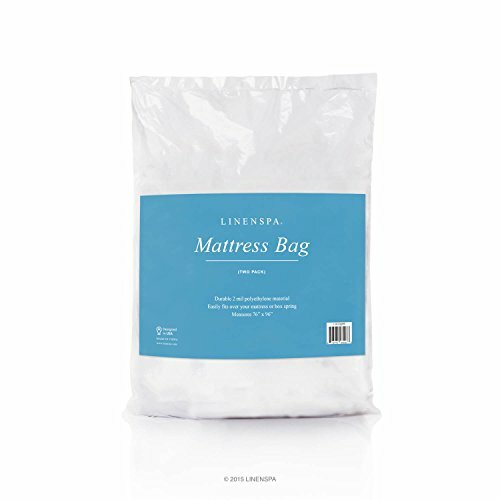 This waterbed mattress is 100% Made in the U.S.A!